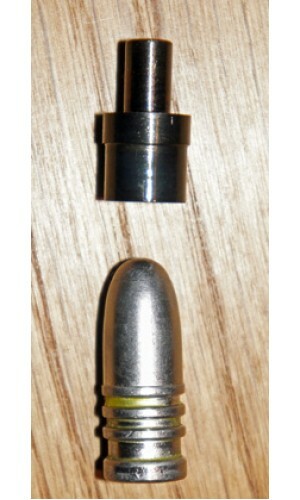 Ideal for those shooters who use the superb RCBS or Lyman lube-sizers. 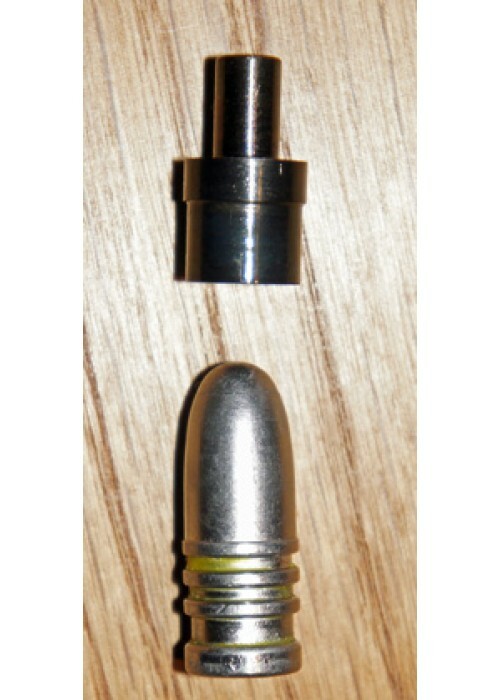 This nose punch is custom designed for the 500456, 500468, 500470 bullet moulds, and prevents the usual "ringing" of the bullet nose by the incorrect nose punch. Steel.